Great News! U.S. Dementia Rates Seem to Be Falling. Let’s hope this trend continues. Always good to see progress in the improvements of health statistics. 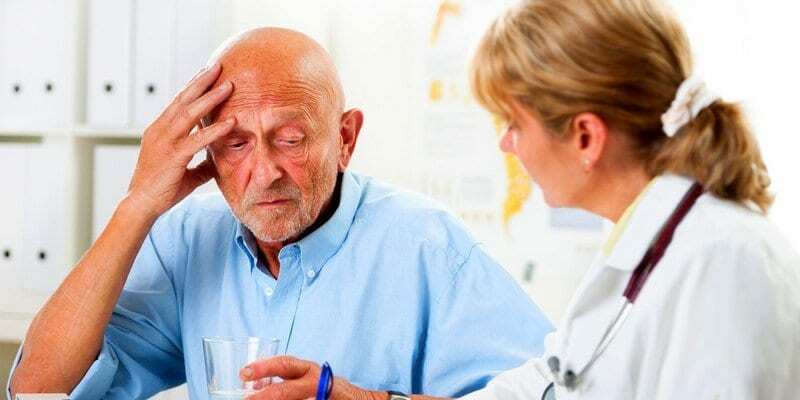 “At the same time, the average age at which the participants fell prey to dementia rose, from about 80 in the late 1970s to age 85 in more recent years, added study author Dr. Sudha Seshadri. She is a professor of neurology at Boston University’s Alzheimer’s Disease Center. As many as 5.2 million Americans 65 and older are estimated to haveAlzheimer’s disease, the most common form of dementia. And these numbers are expected to rise with the aging population, according to the U.S. National Institutes of Health.